Acne is one of the most common skin diseases among city dwellers. It usually begins during puberty, in line with hormone changes, and may persist into later adulthood. Approximately 80-90% of young people are affected to some degree with blemishes and 20-30% of these people will seek medical support. There are also increasing numbers of adults, particularly women, experiencing acne later in life. 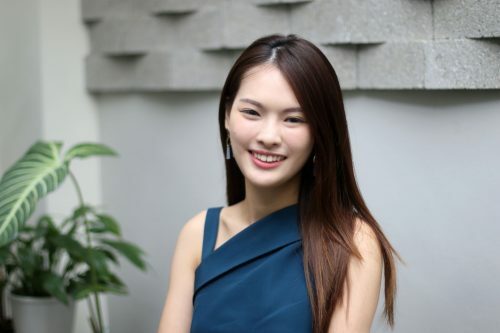 We speak to Dr Chloe Ho of South Bridge Aesthetics Clinic to give you more answers! First up, what is meant by the term Acne? 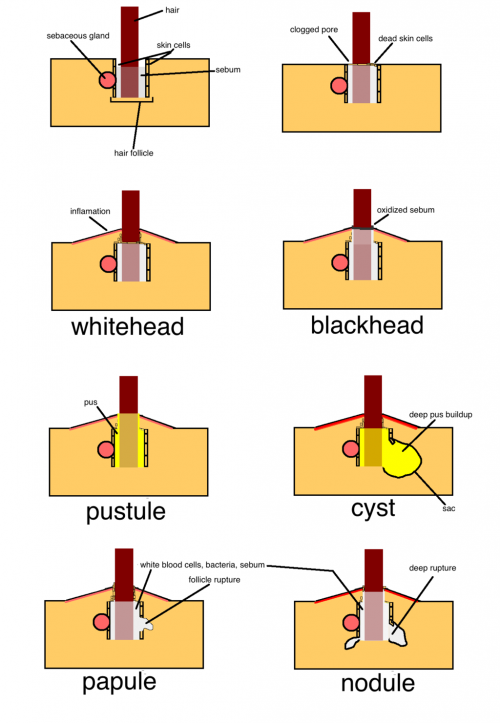 Acne is a disease of the pilosebaceous unit. 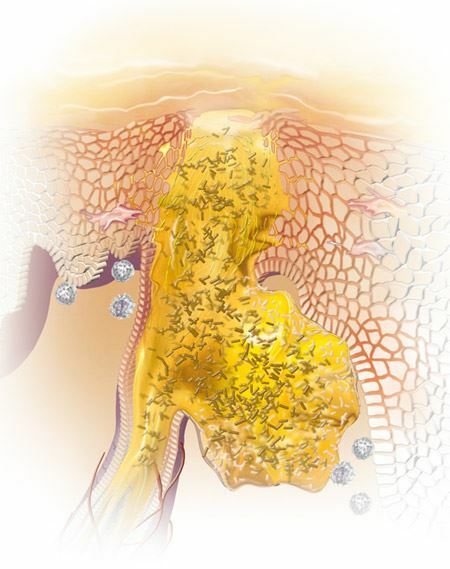 The pilosebaceous unit refers to hair follicles in the skin that are associated with a sebaceous gland. It is characterized by the presence of whiteheads, black heads and pimples. It can affect skin on the face- especially over the forehead, T -zone and chin. It can also affect the chest, upper back and shoulders. Acne is commonly confused with other skin conditions such as rosacea and peri oral dermatitis. 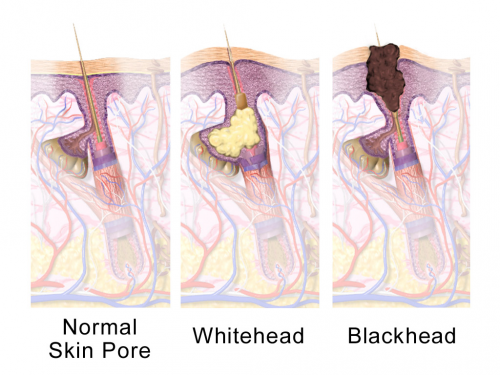 One useful way to differentiate them is the absence of comedones (which are your blackheads and whiteheads) in rosacea and peri oral dermatitis. 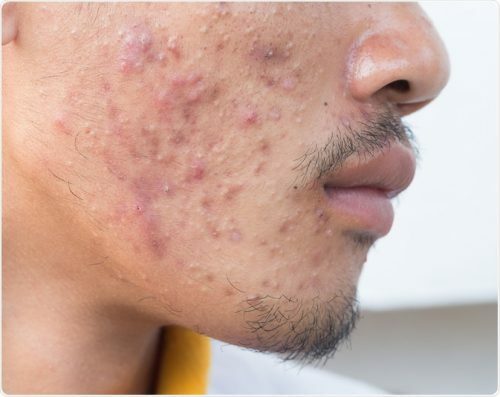 There are 4 main factors involved in the development of acne- seborrhoea (increased, in part under influence of androgens), comedoformation, colonization of the pilosebaceous unit with bacteria called Proprionibactrium acnes, and inflammation. 80% of patients with acne vulgaris are in their teens or twenties with boys typically starting to develop lesions earlier than girls. Individuals with acne may also present in their thirties and even forties. Up to 5% of women have persistent lesions in their 40s. Acne may also occur in infants and this is known as infantile acne. 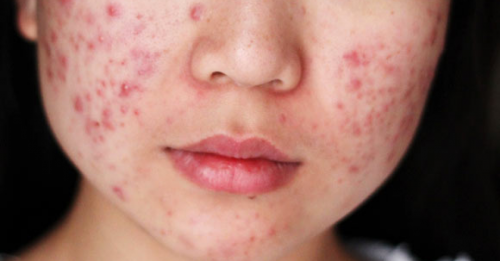 When should we seek treatment for Acne? Self -treatment with over the counter products like BPO can be done if you are one of those people who only get the occasional 1 or 2 zits every now and then. Don’t hesitate to seek medical advice if you are struggling to control your skin! Even for mild acne, medicated creams can be prescribed by a doctor to reduce comedonal activity and prevent the formation of new lesions. Acne can lead to scarring of the skin which is more difficult and more expensive to treat. In fact, up to 20% of patients already have acne scarring by the time they present to a clinic for treatment. There are lots of treatment options available depending on the severity of the skin condition. 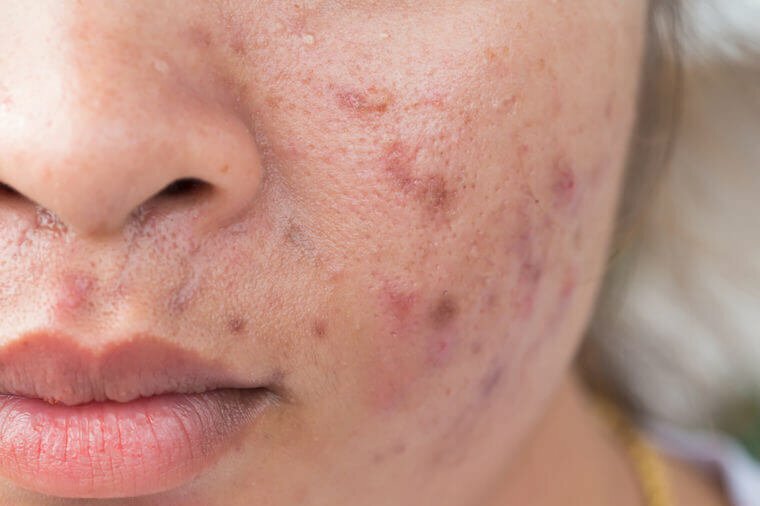 In general, all patients with acne-prone skin should have baseline treatment for comedone removal. This can be in a form of a monthly deep facial cleansing- I recommend a combination of Hydrafacial and Carbon Laser Peel. Chemical peels such as salicylic acid or glycolic acid peels are also useful. For moderate to severe acne, there are many different types of oral medications available which can achieve great results and promote self-confidence. How should someone with Acne prone skin care for their skin? Firstly, avoid greasy creams which can clog your skin. I usually encourage patients to use water-based lotion or gel-based preparations for their skin. Ensure that your skin care products and makeup are non-comedogenic and oil-free. Use a gentle cleanser that does not dry out your skin and always make sure that your makeup as properly removed!